With the Kuala Lumpur-Singapore high-speed rail (HSR) aborted, Singapore’s Jurong Lake District could lose some of its shine. 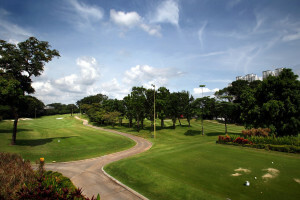 However, the ramifications for Iskandar Malaysia in Johor could be more far-reaching. After all, Iskandar Malaysia — which is three times the size of Singapore — was always regarded as Singapore’s potential hinterland. The HSR would have been instrumental in completing that connection. The planned HSR project has seven stations in Malaysia: Bandar Malaysia, followed by Putrajaya, Seremban, Melaka, Muar, Batu Pahat and Iskandar Puteri, before terminating in Jurong East, Singapore. 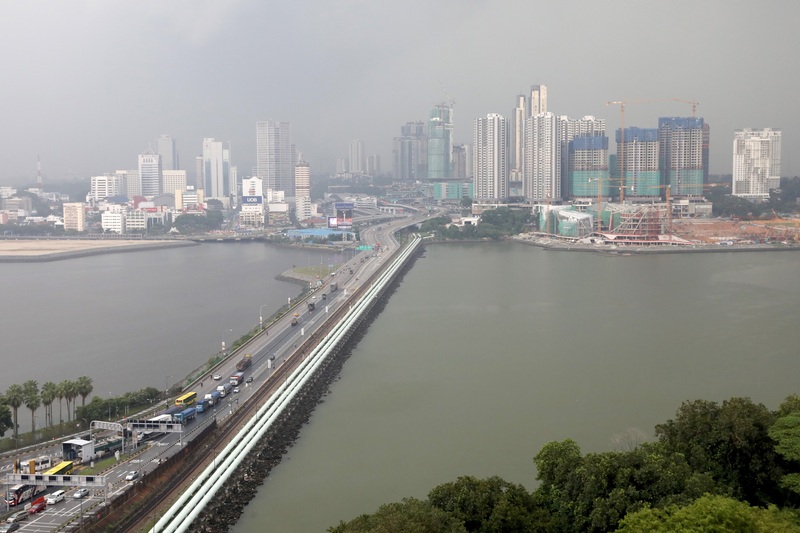 Iskandar Malaysia has been suffering from a glut in high-rise condominiums and lacklustre sales since Malaysia introduced property cooling measures in 2014. The HSR and the station at Iskandar Puteri would have been a much-needed shot in the arm to revive its fortunes.